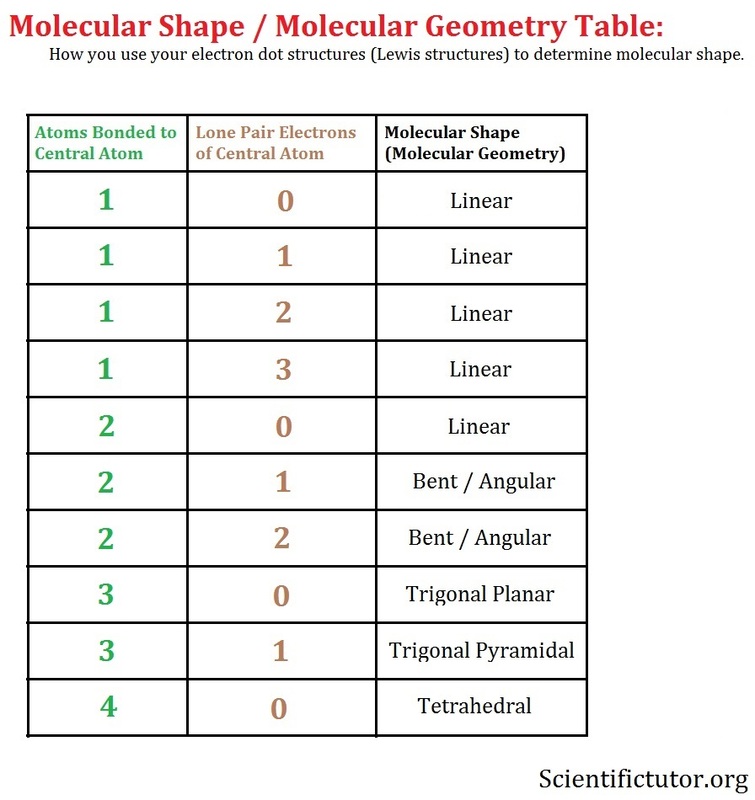 How do electron dot structures (Lewis structures) relate to the molecular (3 dimensional) shapes? 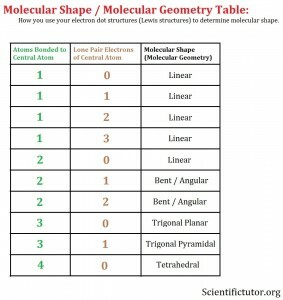 Many molecules but not all you create by electron dot structures (Lewis structures) exist not a flat two dimensional molecules like you drew them on a piece of paper but occupy 3 dimensions. 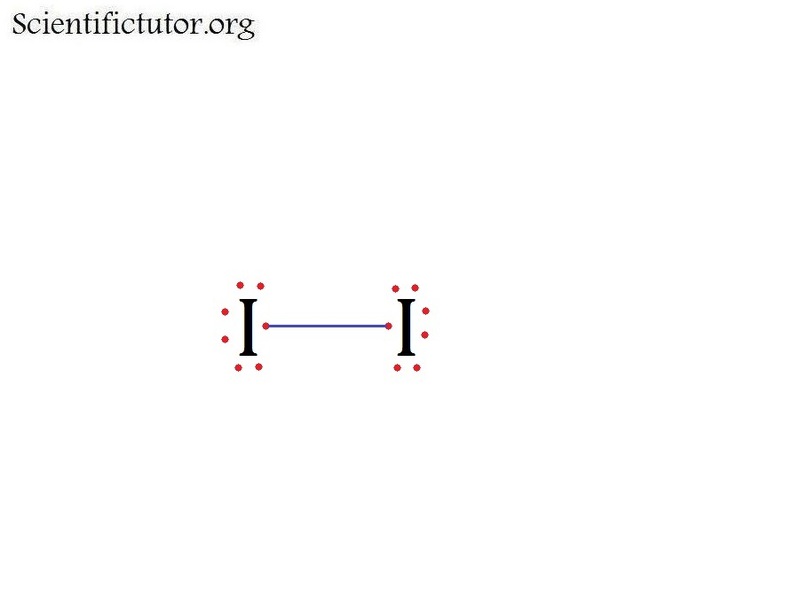 This is driven by the electrons in the bonds and lone pairs of the central atom repelling each other and trying to maintain the furthest distance apart as possible. 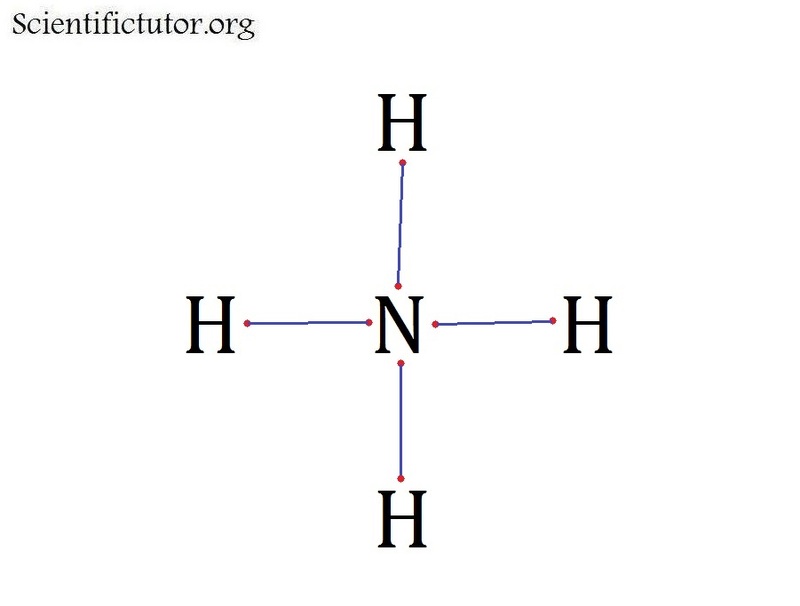 The theory of electrons repelling each other to create the shape of the molecule is called the VSEPR (Valence Shell Electron Pair Repulsion) model. 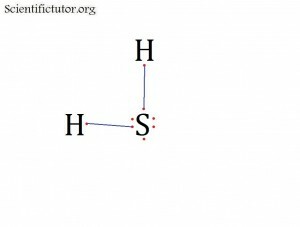 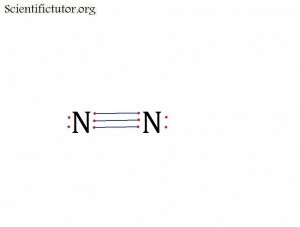 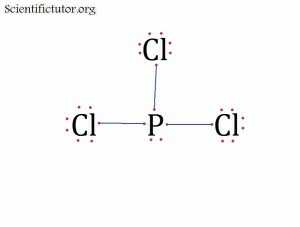 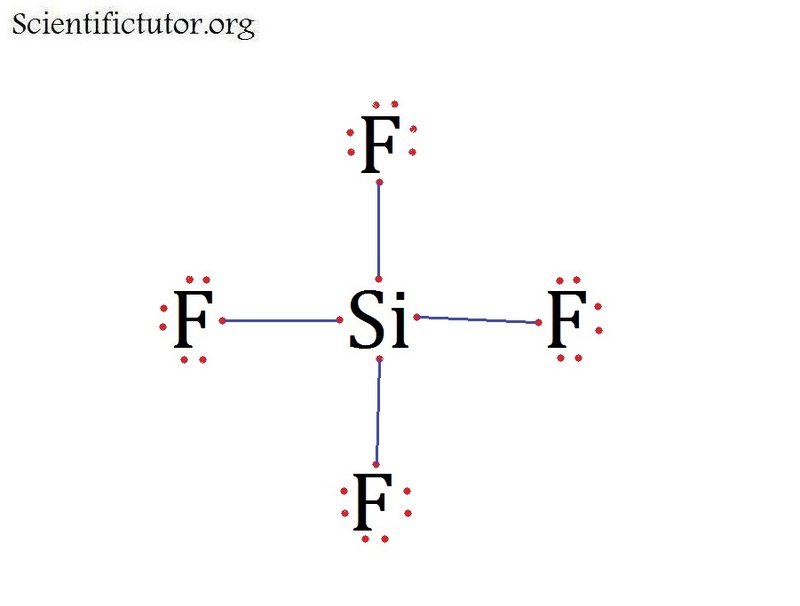 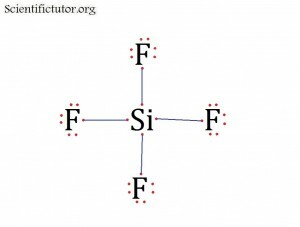 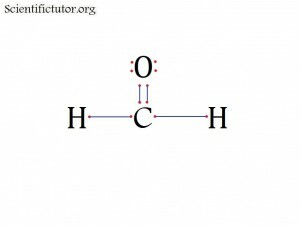 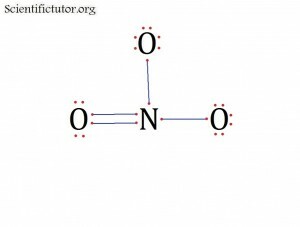 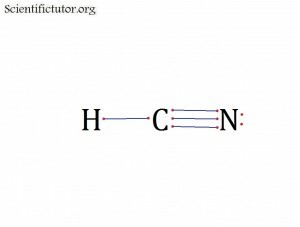 How do you determine the molecular shapes (molecular geometry) from the electron dot structure (Lewis structure)? 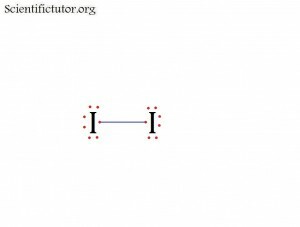 Once you add up the number of atoms bonded to the central atom and the number of lone pairs electrons around the central atom as two distinct and separate numbers then you will get you look over at the molecular shape column and get your answer. 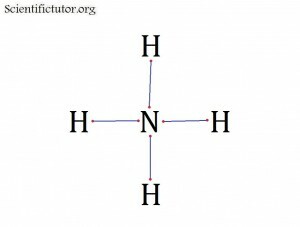 Examples: Use the electron dot structure (Lewis structure) and the molecular shape table to determine the molecular shape (molecular geometry). 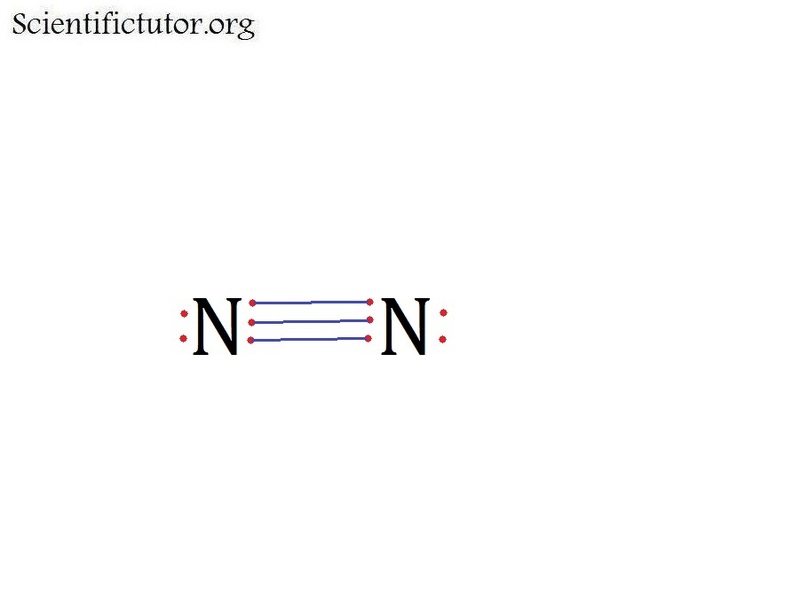 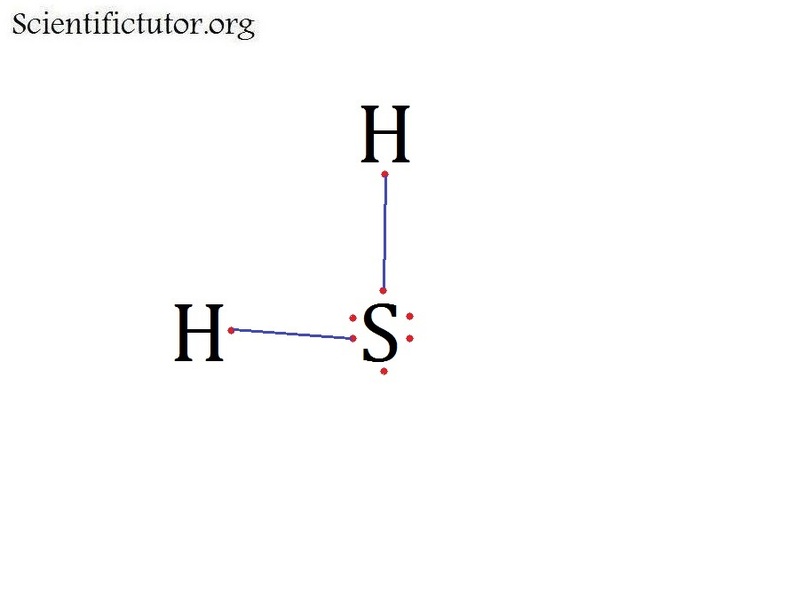 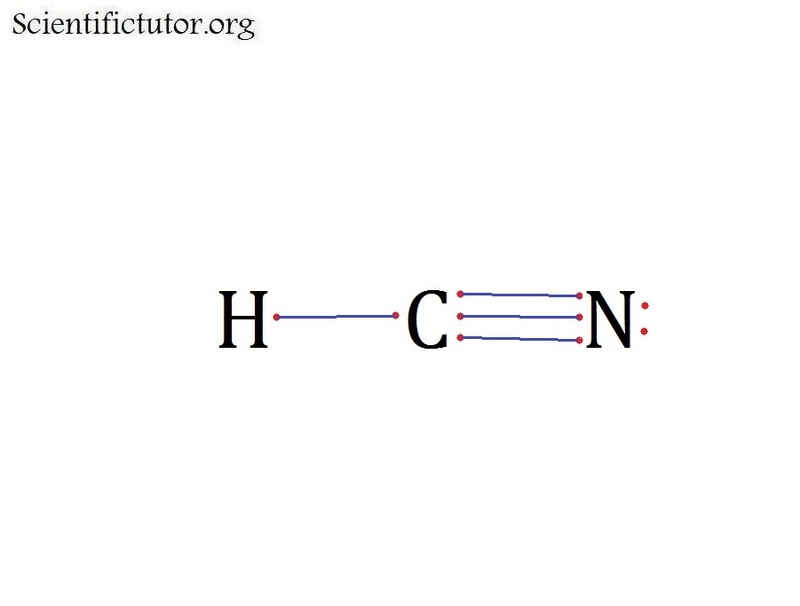 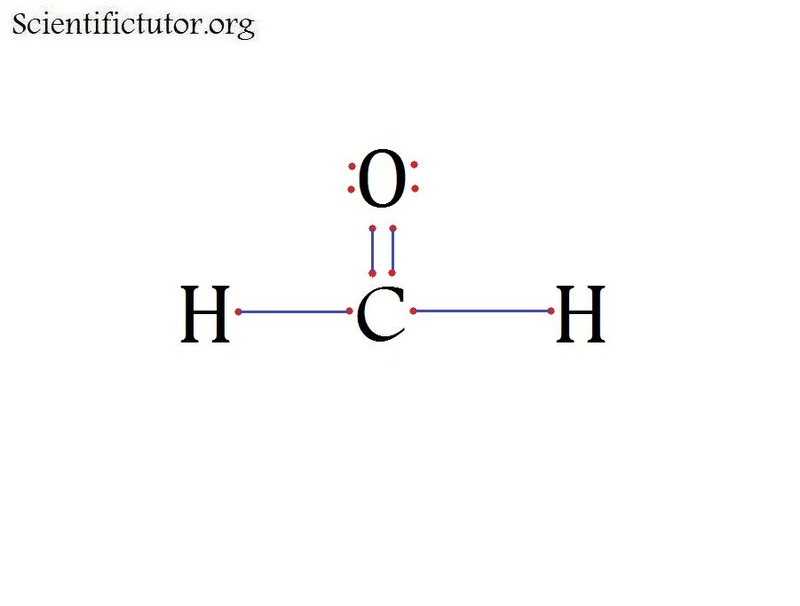 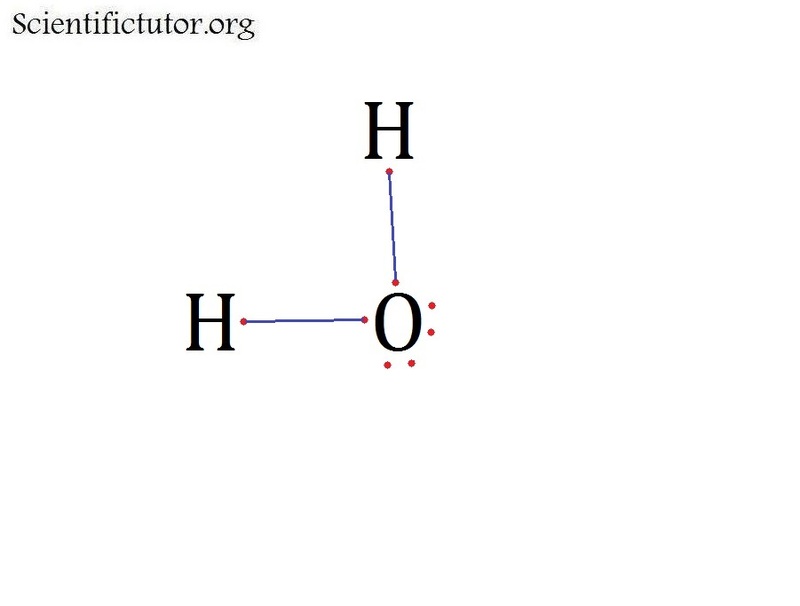 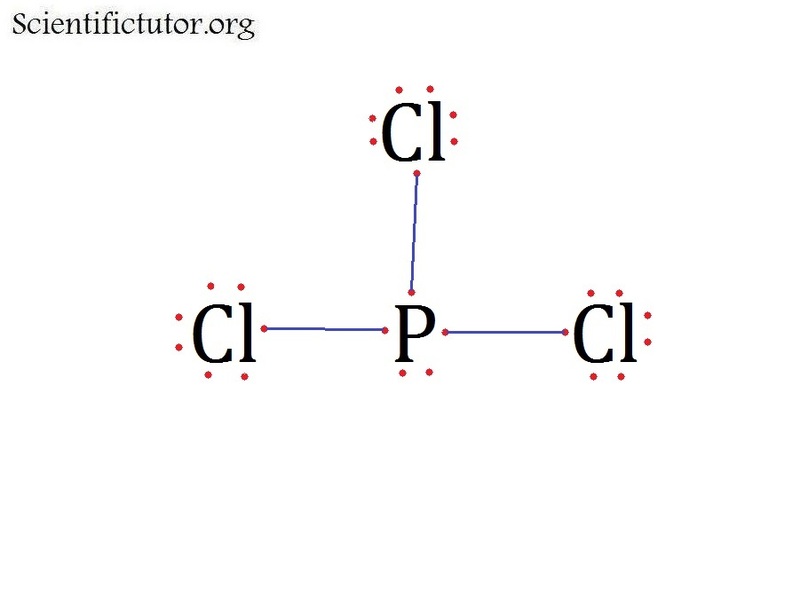 VIDEO Molecular Shape from Lewis Structure Examples 1. 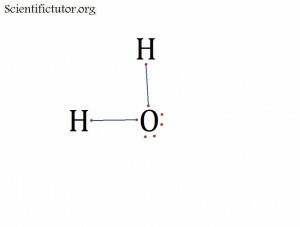 PRACTICE PROBLEMS: Use the electron dot structure (Lewis structure) and the molecular shape table to determine the molecular shape (molecular geometry).